The AHBA is strong because of our 775+ dedicated members, and our members are the Nuts & Bolts of the AHBA. Each month, we like to highlight one of our members to give our membership an opportunity to learn more about them. This month, we are going to highlight our four Member of the Year Award Winners. Last month, we got to learn more about New Member of the Year – Erin McEntire of Floor Coverings International of WNC and Affiliate Member of the Year – Emma Kechter of the Brigman Group. In December we get to know Associate Member of the Year – Leslie Apple of Edward Jones and Builder Member of the Year – Andy Presley of Blue Ridge Energy Systems of Fletcher. Andy Presley is the Vice President for Blue Ridge Energy Systems of Fletcher, and has been with the company for 9 years. 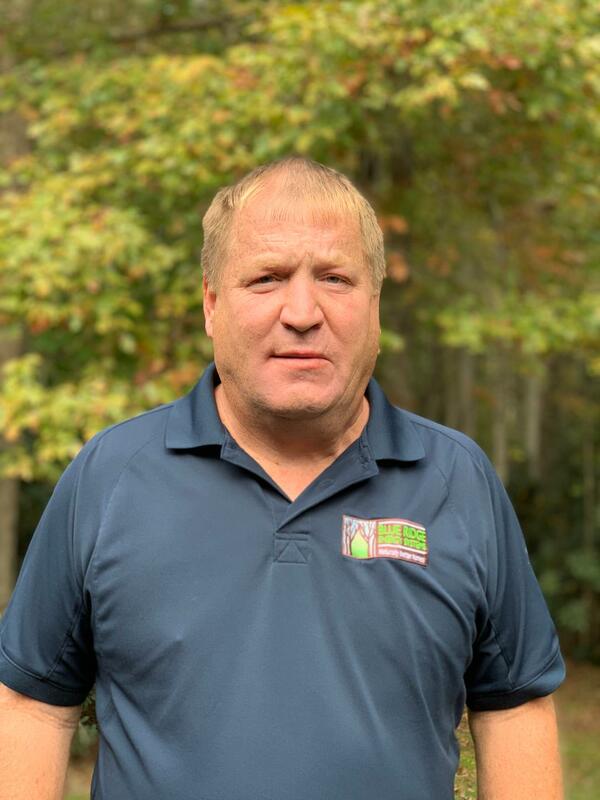 When asked why he enjoys his job in the building industry, Andy responded, “Seeing workers use their skills to develop a great product and being able to make homeowner’s dreams into their reality.” Andy serves on the Workforce Development Committee and is a Playhouse Showdown Builder mentor to AC Reynolds High School. What is your favorite thing about the AHBA? My favorite thing about Asheville is how diverse the population is. At Blue Ridge Energy Systems, we are able to build a wide variety of home styles to meet the desires of our clients, which allows us to be creative using different skills and techniques. 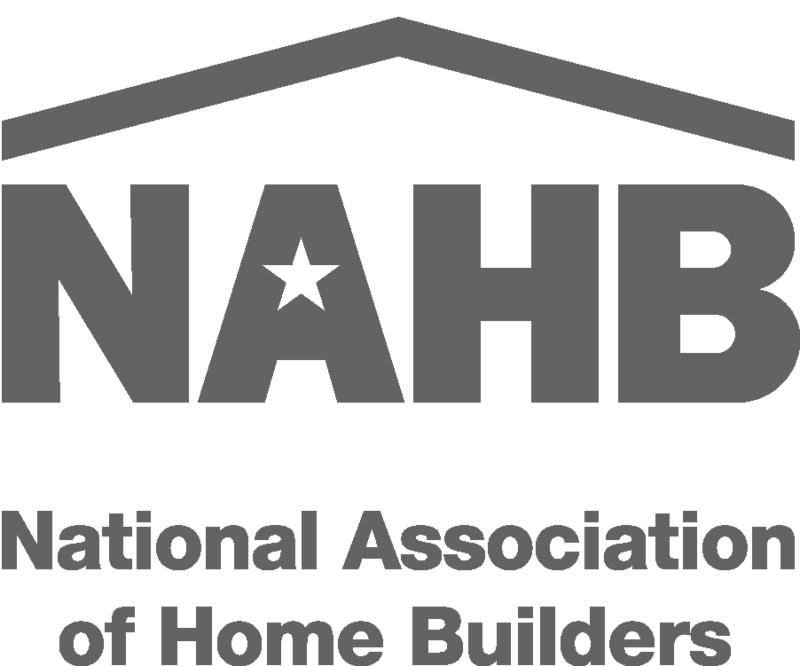 The AHBA builds a strong network among home builders in the area that helps spread the word about the great work that companies in the area are doing. My favorite event is the After Hours events. These events allow a diverse group of people with connections to the building industry to get together and socialize outside of the day to day interactions. What is your most used tool? The tools I use the most often are my Hilti cordless tools. Since they are cordless, they allow me to use them anywhere while still maintaining the power of a corded tool. Name 3 things this group doesn’t know about you, which of only 2 are true. Two truths – one lie. I have lived in Buncombe County my entire life. What motivates me every day is knowing that the work we are doing is providing homes for our clients that are not only the best quality for their future, but also for the future of the community and the planet. My biggest accomplishment is raising two independent, hard-working and caring daughters. 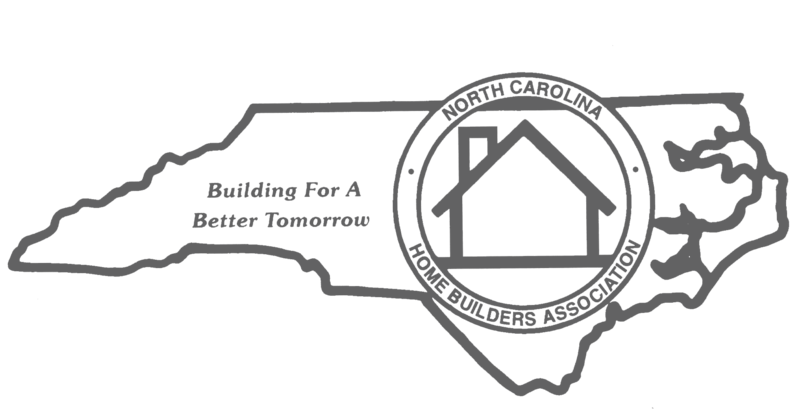 Blue Ridge Energy Systems was started in 1977 and focuses on building highly efficient green homes while keeping traditional construction costs. Leslie Apple is a Financial Advisor at Edward Jones and has been at Edward Jones coming up on 2 years in January. 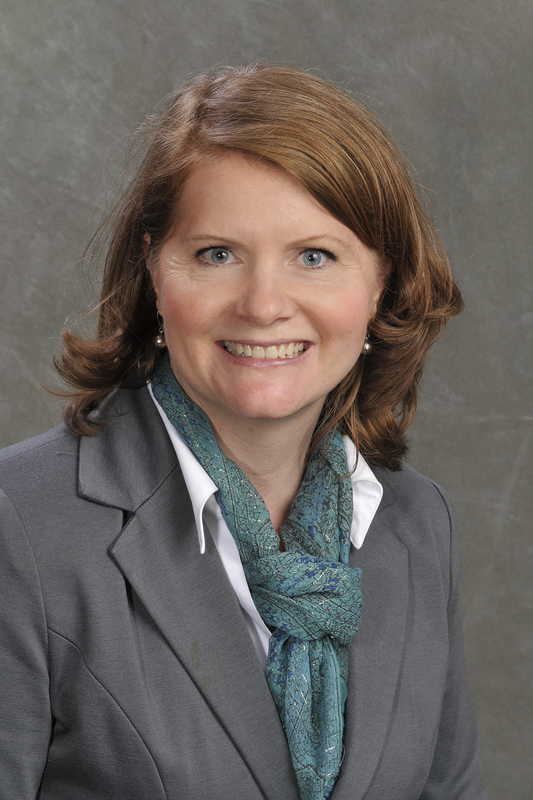 When asked why she enjoys her job in the industry she said, “I love the opportunity to partner with people throughout their life on something deeply personal and important.” Leslie serves on the AHBA’s Workforce Development Committee. You will join incredibly friendly and helpful organization, working to grow the businesses and workforce that build the homes that are crucial to the long-term development and economic success of our community. Since joining AHBA, I have grown in my appreciation for the unique opportunities and challenges of this industry. I want to contribute all I can to make it and the members as successful as possible. Being on the Workforce Development committee has helped me understand the challenges of attracting, training, hiring, and keeping the critical workforce necessary to build homes. It has given me an arena to hold substantive conversations with decision makers and stake holders in the community. It has helped me develop friends and colleagues that I hope to cultivate for years to come. By foot, explore downtown. It is unique. Eat chocolate, tacos, bagels, barbeque, donuts. Drink coffee, tea, beer, cider. Listen to spoons clacking, guitars strumming, drums circling, mimes saying nothing at all. See local art, blown glass, handmade furniture, jewelry, sweaters on lampposts. Watch people – so many interesting people from all over the world. Just don’t drive. Please. I wish I had come to understand just how powerful relationships are in the success of any goal. There is nothing more valuable than meaningful relationships built on mutual respect. They require long-term investment and can be eroded quickly. Invest wisely. I worked as a wilderness instructor for 10 years with Outward Bound here in North Carolina. It may not seem like the wilderness has much to do with investing, but the similarities are striking. In both arenas, my job is to see each person’s goals, understand their comfort levels and prior knowledge, and devise plans to support them in overcoming challenges and reaching their final destinations. I measure success by how consistently I serve my clients’ best interests by supporting their goals, helping them understand options they didn’t know about before, and reinforcing strategies to keep them on track. Edward Jones was started in 1922 and is long-term investment firm providing personal attention to clients, with an emphasis on quality investments and diversification.